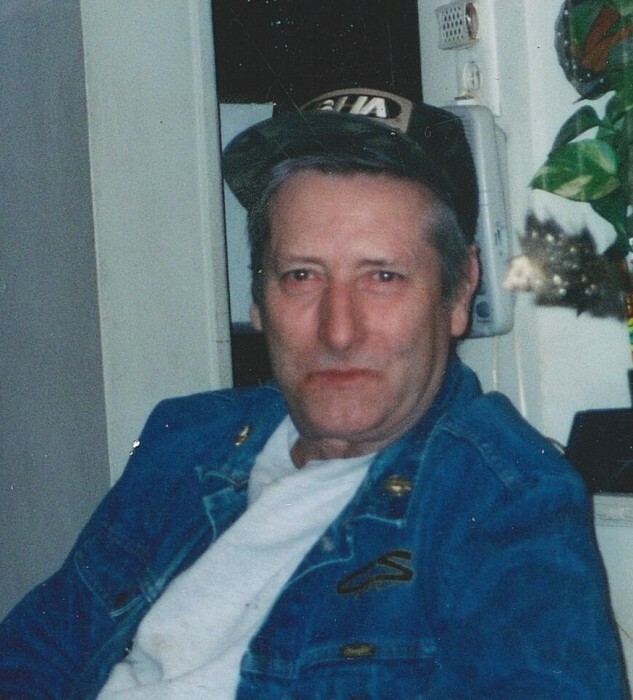 Duane Martin Kain, 75, of Raytown, Missouri and formerly of Milan, Missouri died Tuesday, March 26, 2019 at his home in Raytown. The son of Clarence E. and Emaline (Richardson) Kain, he was born November 27, 1943 in Milan. In 1963 he married Elizabeth Elaine Lewis and she preceded him in death on November 4, 2015. Also preceding him were his parents; a daughter, Debbie Lynne Lewis; and a brother, Curtis Richardson. Survivors include; four children, David Lewis of Lincoln, Nebraska, Kimberly Lopez (Hector) of Lincoln, Nebraska, Rodney Kain (Carol) of Raytown, and Mike Kain (Lynette) of Centerview, Missouri; two brothers, Charles Kain and Ed Kain, both of Milan; two sisters, DeeDee Yardley of Kansas City, Missouri and Carolyn Magee (Larry) of Milan; and several nieces and nephews. Duane grew up in Milan and for many years he worked at the cheese factory. He also worked on the farm for John Cowgill and Bill Phillips. He later moved to Kansas City where he worked at a pallet factory for a number of years. Duane liked to hunt and fish and go mushroom hunting. Funeral services will be held 2:00 PM Sunday, March 31, 2019 at Schoene-Ruschmeier Funeral Home in Milan. Visitation is scheduled for one-hour before services at the funeral home. Cremation will follow services and his cremains inurned in Oakwood Cemetery in Milan at a later date. Contributions in Duane’s memory are suggested to the Ronald McDonald House.